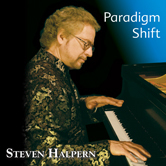 In 1975, Steven Halpern created a paradigm shift in sound healing when his first album demonstrated how to orchestrate relaxation more effectively, predictably and immediately than traditional classical music. 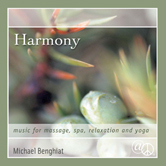 This album, Music for Massage, was specifically composed as relaxation music for massage, meditation, reading or for creating a relaxing ambiance. Recommended use: Use it in a variety of settings including spa, meditation and healing. 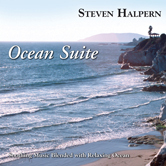 STEVEN HALPERN is an internationally-acclaimed composer and best-selling recording artist whose research, books and recordings helped create the healing music/sound healing genre. 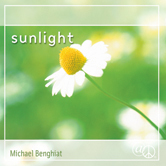 For over 36 years, he has produced music with the intention to nurture body, mind and spirit. His music is born from a place of deep peace, and his recordings radiate that experience whenever they are played. His CDs have been favorites of the massage and spa world for over 30 years…“in a class by itself”—Massage Magazine. 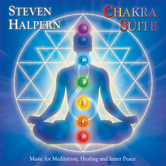 When it comes to relaxation and ‘sound health’, Steven Halpern’s music is an ideal choice to create a peaceful ambience and complement all forms of therapeutic bodywork. 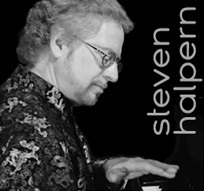 Steven received the Lifetime Achievement award in June 2010 from the World Massage Festival, and has keynoted at two national conferences of the American Massage Therapy Association, the only musician to be honored in this way for his contributions to our field.